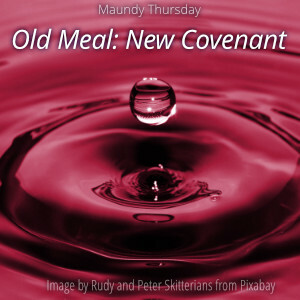 Maundy Thursday is the occasion when the church remembers the “new commandment” Jesus gave at the Last Supper for his disciples to love one another. 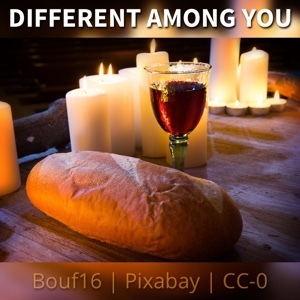 In Luke’s biography, Jesus tells his disciples to serve one another. How does loving relate to serving? What’s the connection?